Everything about the Rickshaw Challenge brings to mind complete insanity. However, we are not just about fun and adventure; we believe firmly in participating in, not simply passing through, the lives of the people we meet in villages and cities along the route. For this reason, the Rickshaw Challenge has teamed up with Round Table India, a national organization that oversees charitable needs, donations, and projects. We strongly encourage participants to take to heart the projects that may be seen along the route of the rally’s. Though many of the projects are completed, they would not be so without donations from you. 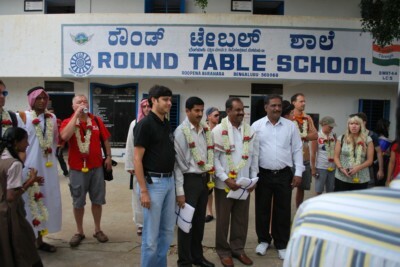 The schools you may see and the children you may meet are all beneficiaries of the incredible efforts of Round Table India and donations from nationals and internationals alike. 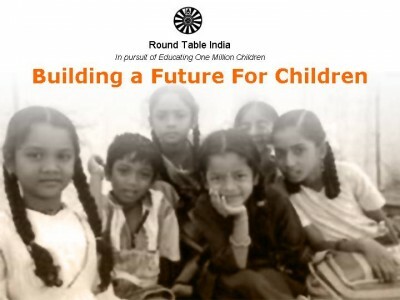 If you choose to donate to Round Table India, they will provide you with detailed information regarding how your donations are being used along with the beneficiaries of that project. We are happy to coordinate contact between you and RTI. However, donations must be received directly by RTI, rather than passed through us. Click here to download bank details of Round Table India. We work closely with the local authorities and promote a responsible attitude to tourism. 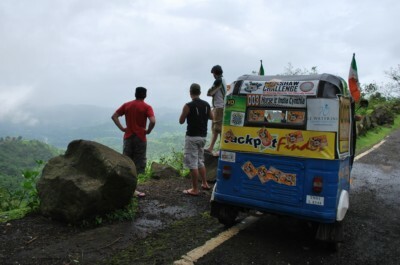 We use local people for all elements of the trip logistics and in doing so we help develop the local economy for everyone from street sellers to hotel owners. We will give you guidance and information on local customs or sensitivities and would ask you to be respectful of these at all times. Above all, the Indians are warm and welcoming people who will be genuinely inquisitive and keen to meet you and this is something that should be embraced.